Find the best Spanish teachers for kids or adult tutoring in North Metro, and book your private lessons today. 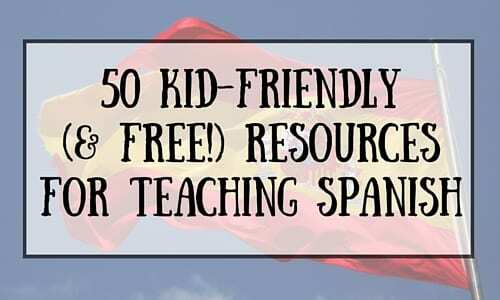 I lived abroad in Spain for 5 years so I teach mainly Spanish from Spain. But if you need help with grammar or tenses or just a larger vocabulary I am happy to help. I can help you with conversational Spanish for either business or pleasure, or I can help your child with his / her grammar and Spanish homework. I modify the classes according to students needs. I have many years of experience teaching this beautiful language. I'm a Spanish professor and tutor. I received my Masters degree in Spanish/Education in 1999. I have been teaching Spanish at some local universities: USF, HCC and FSC for quite some time (20 yrs). I have also taught Middle School and High School. I am an author of a Spanish grammar book for beginner students which it also includes 5 CD's. This book has been used in Continuing Education classes at USF and HCC. I also use it in my tutoring. I love to teach Spanish and see that my students learn this beautiful language. Students say that I am very patient and explain Spanish concepts very clear - easy to understand. I'll be happy to help you either in person or online. Ps: I'm not teaching elementary or middle school kids at this time. Millie gives a variety of learning experiences and keeps the pace very engaging! "We had our first lesson. My daughter is 7yr and she really enjoyed. Looking forward to next week." "Isabel is a great teacher"
"Mellisa is great. She is really specific on what you need to work on. She is also really flexible on when you can meet."